BB cream is one of the emerging products to enter the men’s grooming kit. It is one of the most useful creams that helps to hide skin flaws and enhances complexion. In fact, it is a multi-purpose cream that reduces marks, wrinkles and minimize oiliness. BB cream for men covers up minor skin irregularities and offers a great protection against ultraviolet radiation. Usually, these creams are available according to skin type such as oily skin, dry skin and combination. BB cream usually contains peptides and antioxidants that help cover up wrinkle flawlessly. Some also contain licorice that gives you an even and clear skin tone. Why use BB cream, dude? 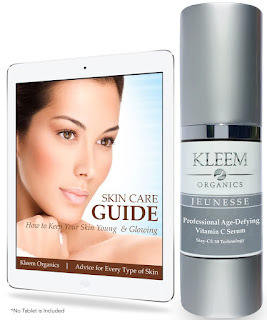 ✔ It effectively conceals dark circles, spots and acne scars. ✔ It helps to make pores and pock marks smaller. ✔ Some BB creams are formulated with Sunblock so they can be great protection from harmful UV rays. ✔ It corrects redness and sallowness. Men don't like to put so many creams on their face that's why BB creams are best for them. Usually, BB creams are formulated with anti-aging ingredients, sunblock, anti-acne, moisturizer etc. It is one cream that keeps your skin dewy and healthy in both summer and winters. Men's BB Cream should not be expensive. Good brands such as Etude House Moment Bad Guy BB Cream costs $34 on Amazon which can be used for 2-3 months. 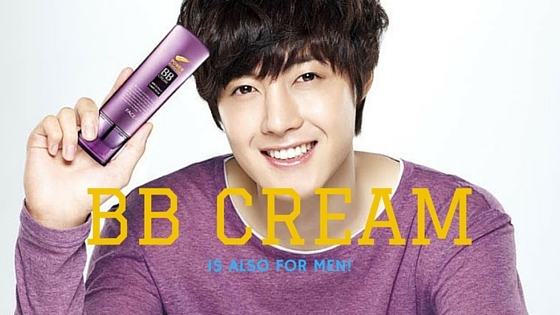 Are you one of the men who use BB cream? Share your thoughts about using it in the comment section below! 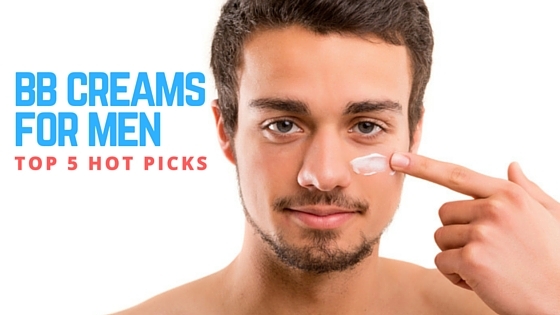 Check out our Top 5 BB Creams for Men!